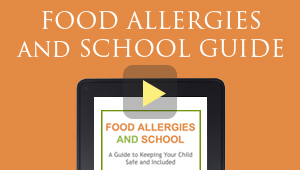 If you have a peanut allergy or knows someone who does, this article is for you. Product manufacturers can be a sneaky bunch. When you least expect it, peanut and/or peanut traces may show up in products you would never think of. Following is a list of items that “may contain” peanuts. Please remember that not all allergies or allergic individuals are the same. Some listed items might be fine for one peanut allergic individual but dangerous for another. When in doubt–call the product manufacturer. Food Sources – always read labels! Plant sterols derived from peanut – found in some “heart healthy” orange juice, yogurt, etc.